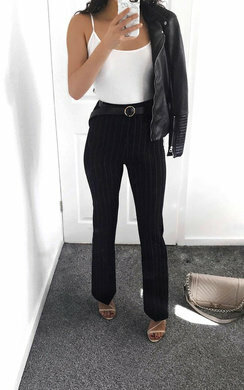 These trousers are this seasons must have RN! Featuring a tie waist, paperbag style waist and tailored fit.. these are the ultimate casual to glam trousers! 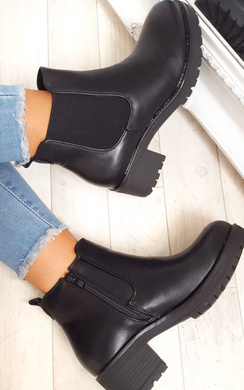 Style with heels for a classic finish or boots for a day time look!